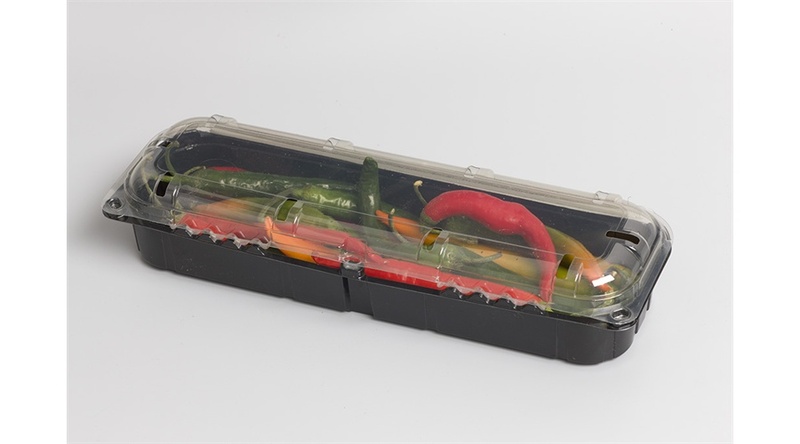 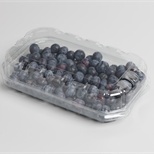 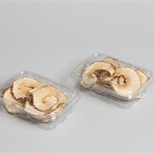 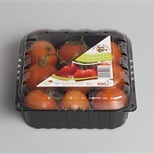 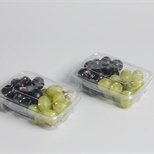 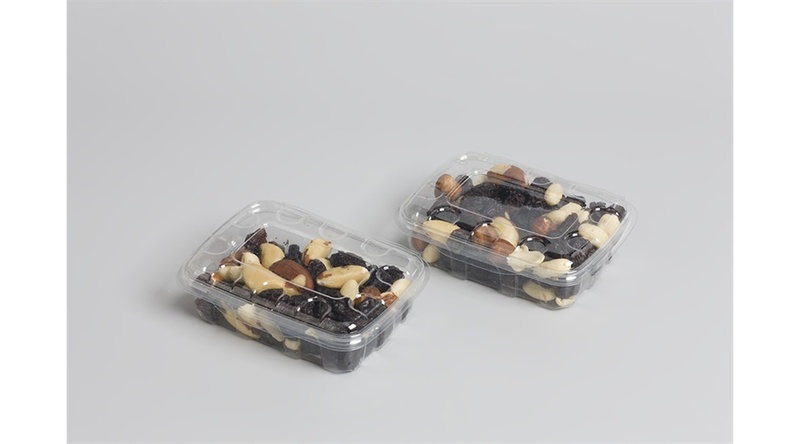 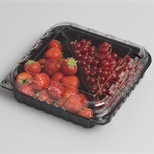 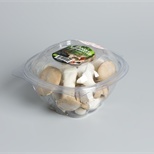 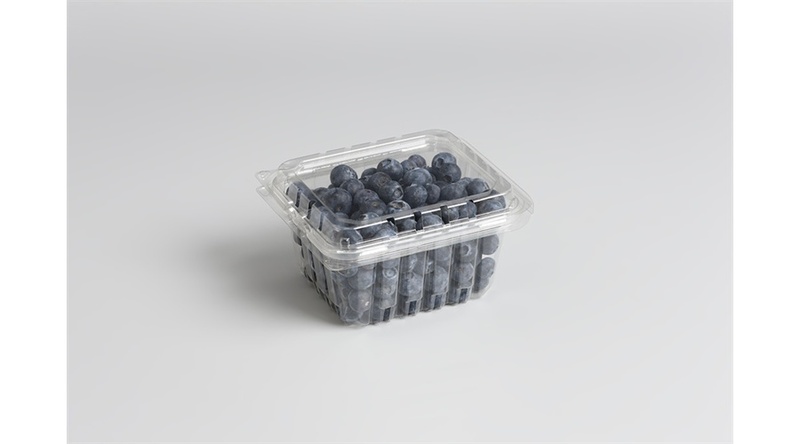 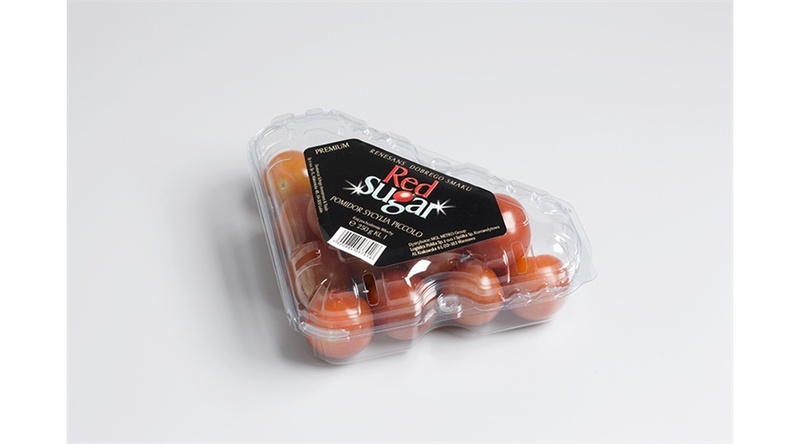 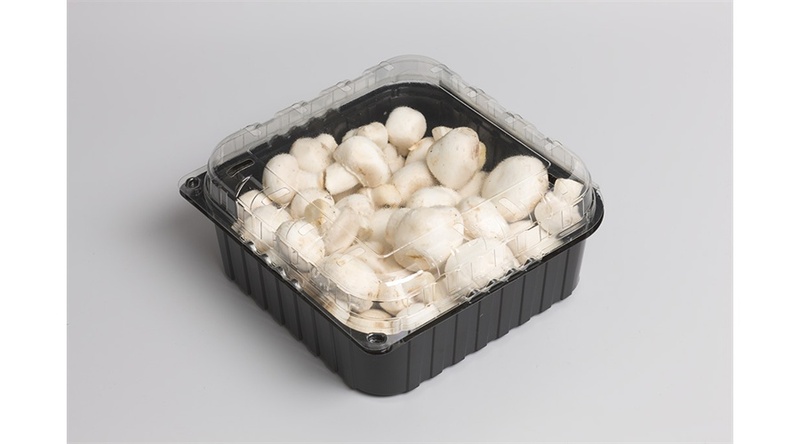 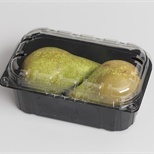 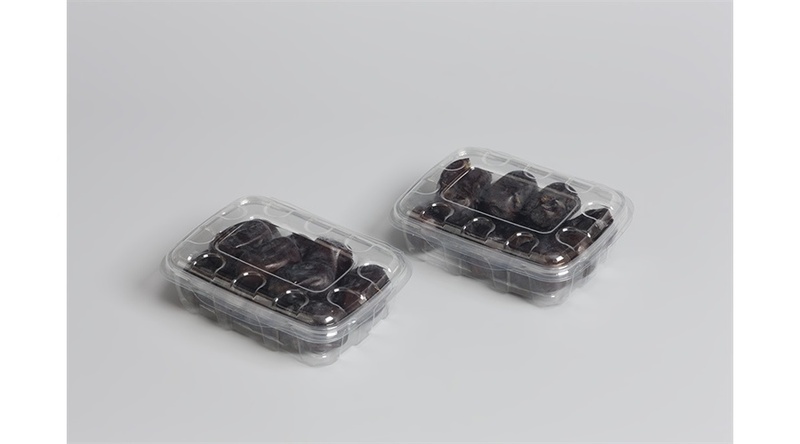 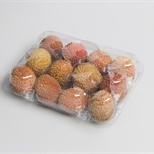 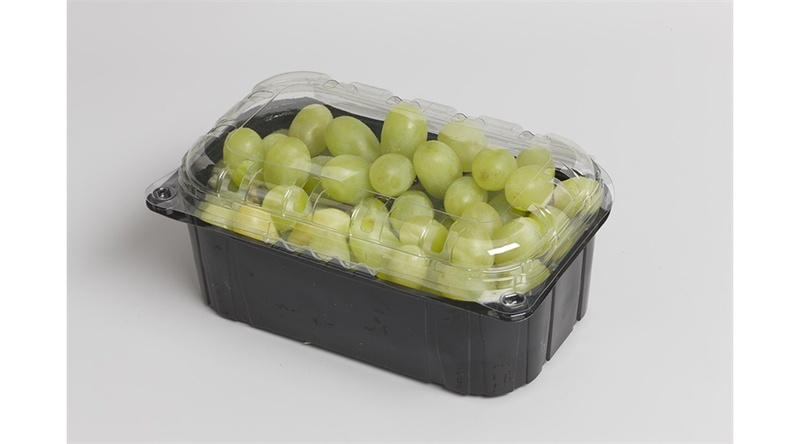 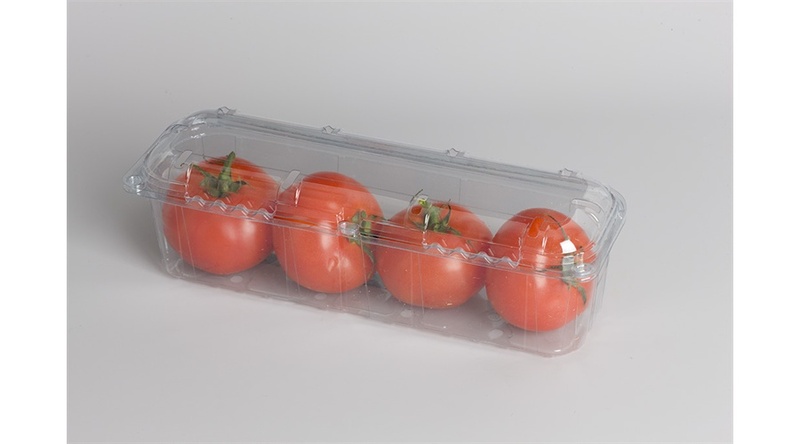 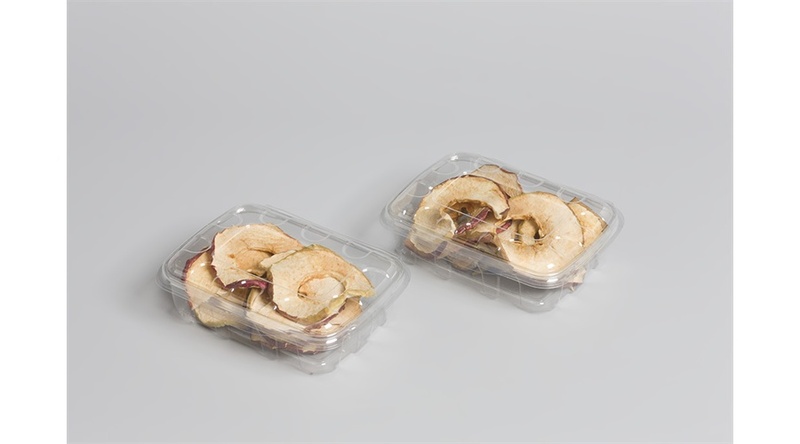 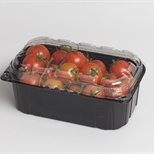 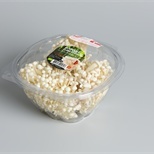 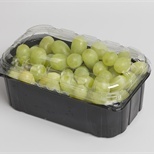 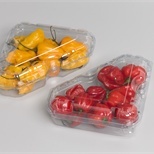 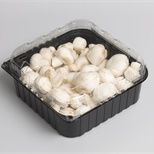 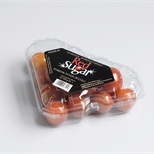 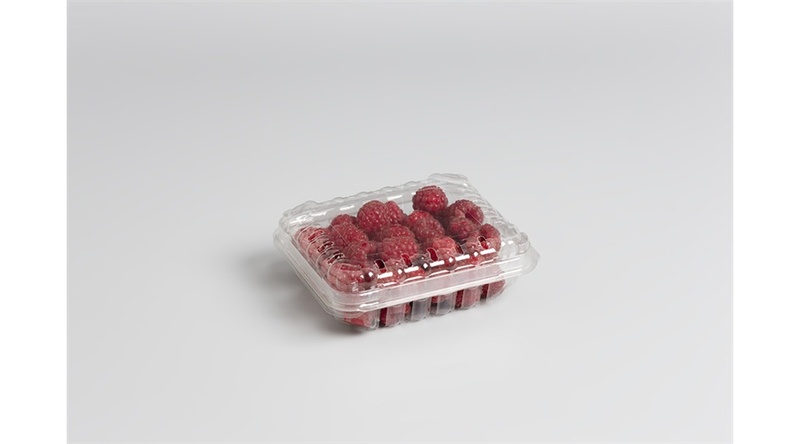 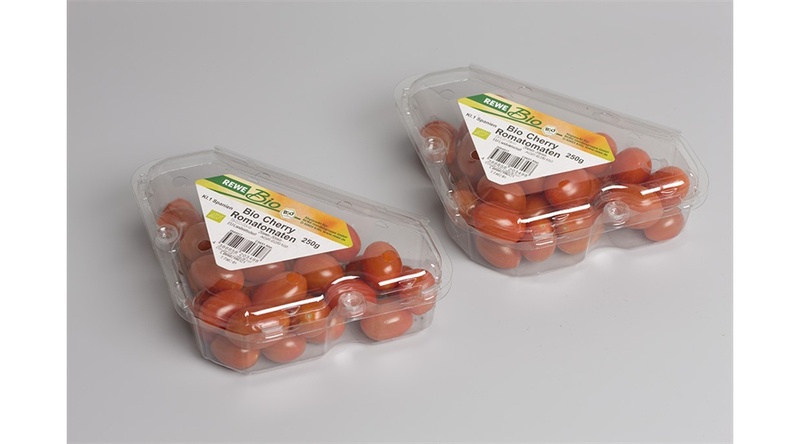 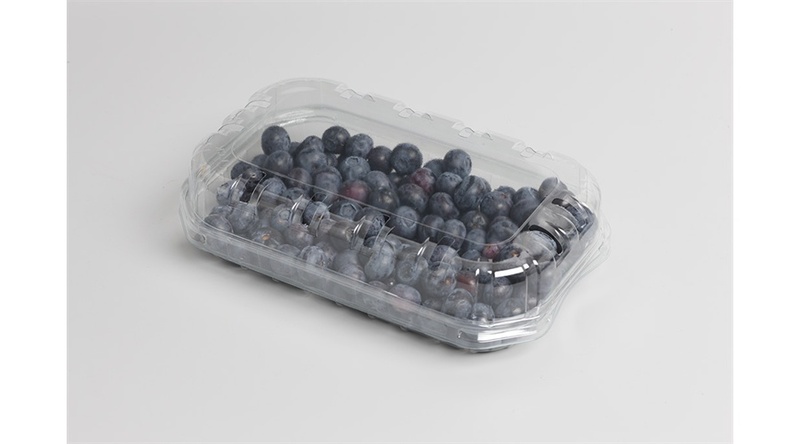 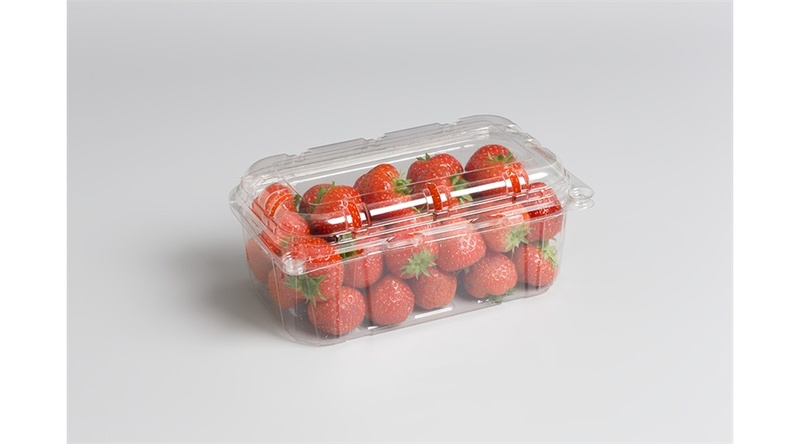 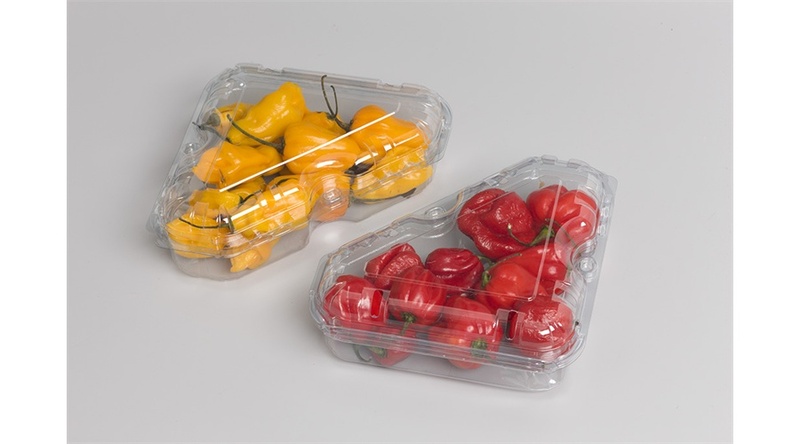 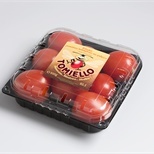 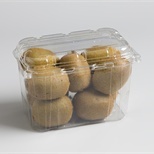 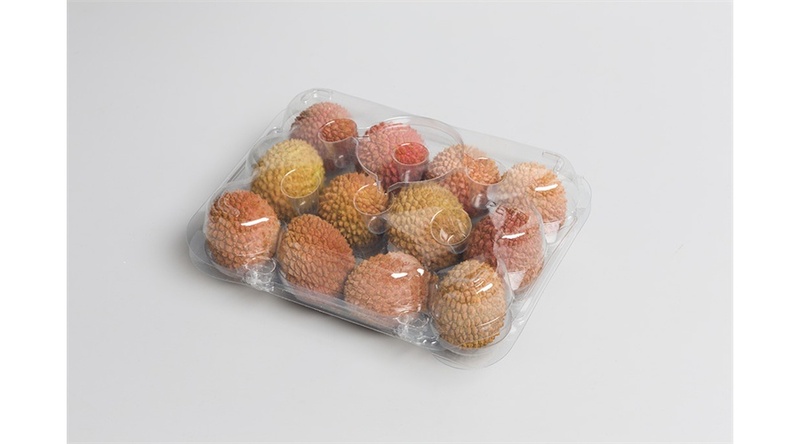 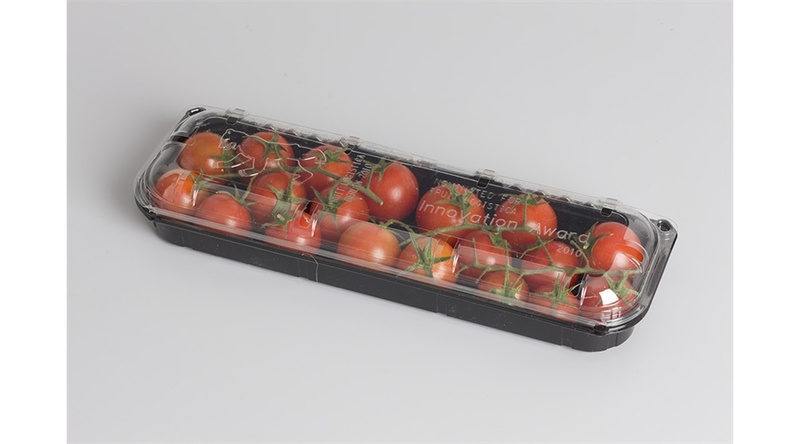 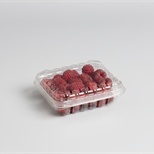 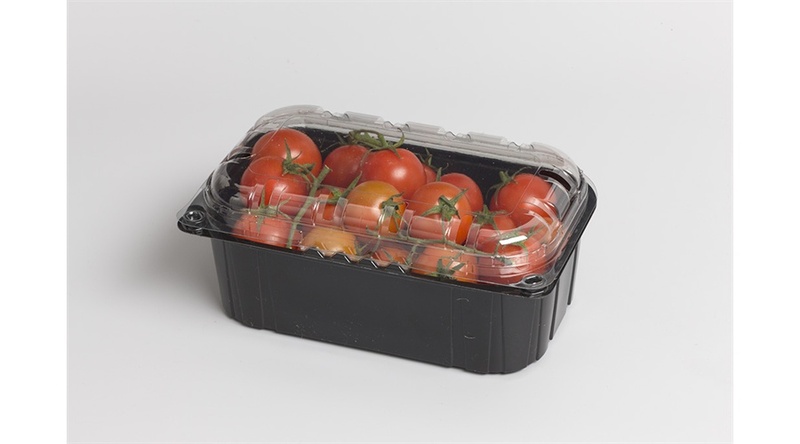 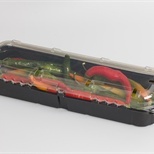 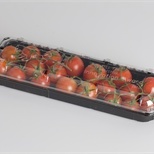 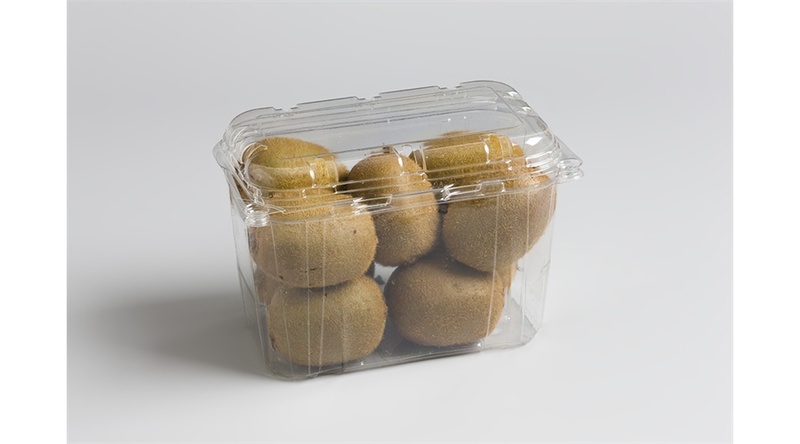 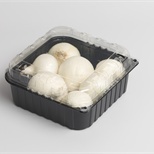 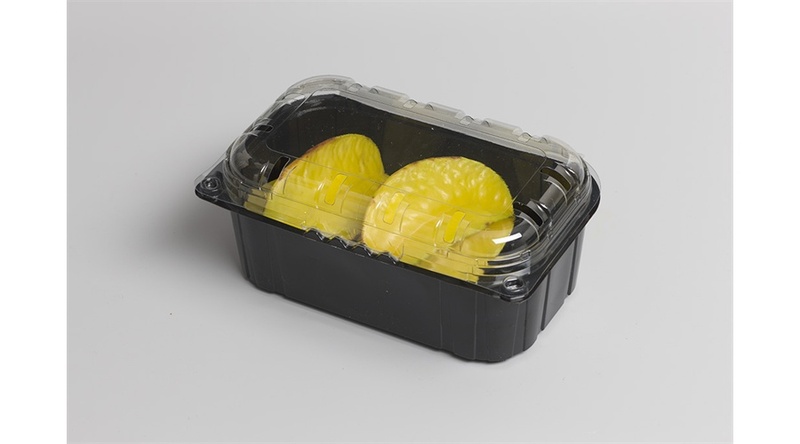 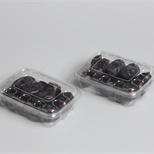 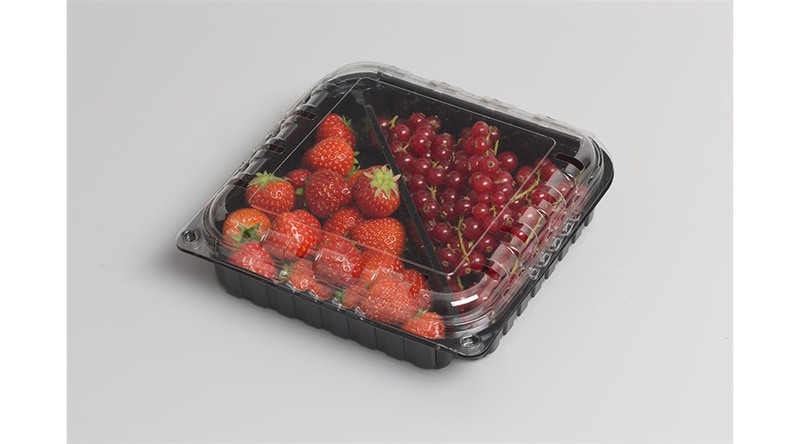 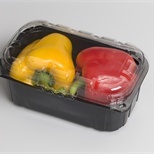 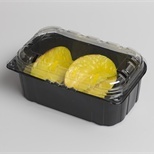 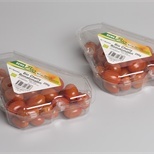 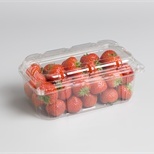 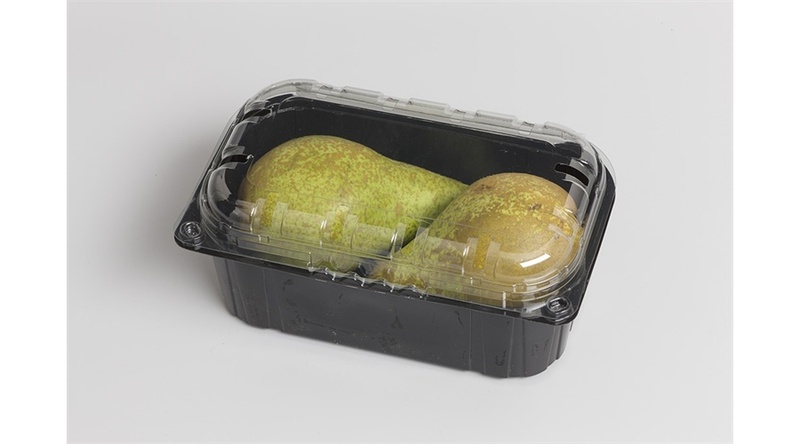 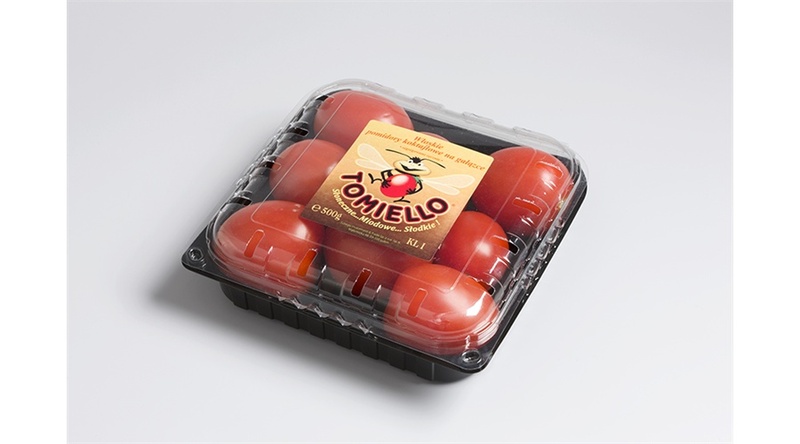 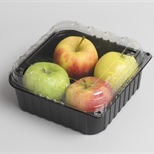 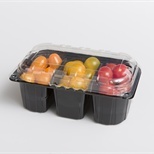 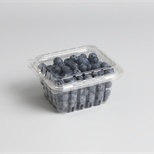 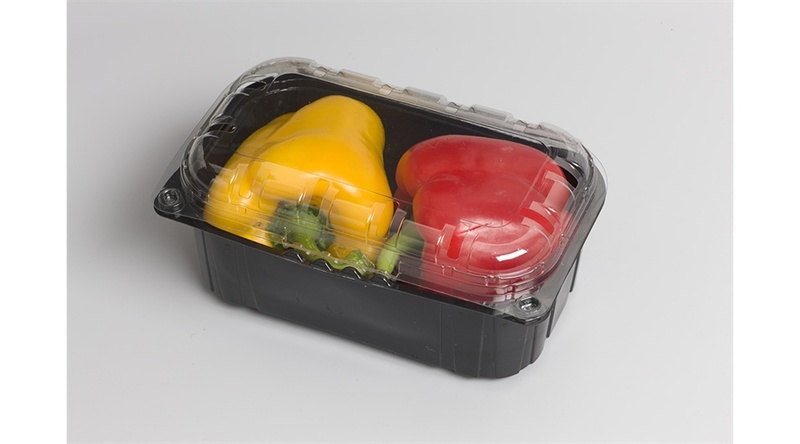 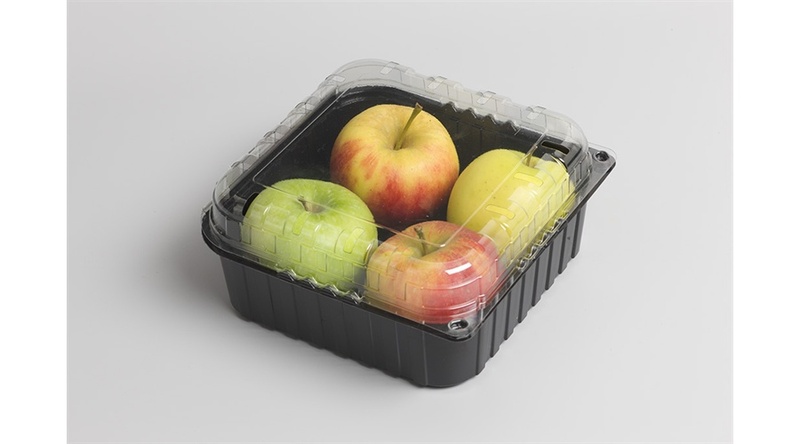 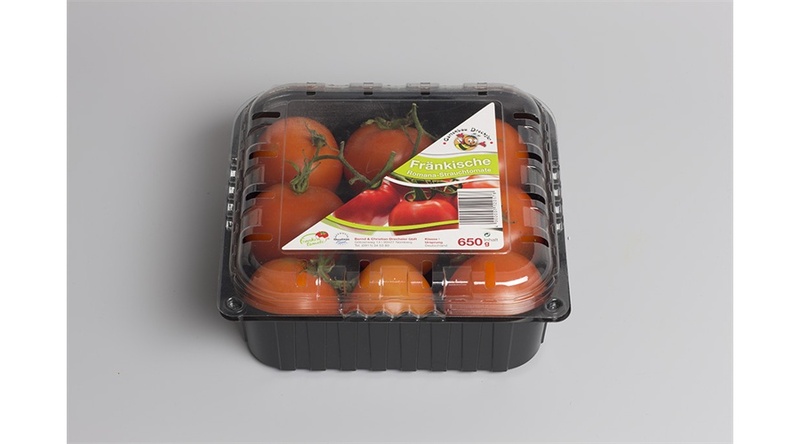 PET and PP clamshell trays are available for small and large quantities of fruits and vegetables. 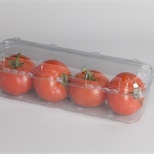 A 100% RPET Solution is available. 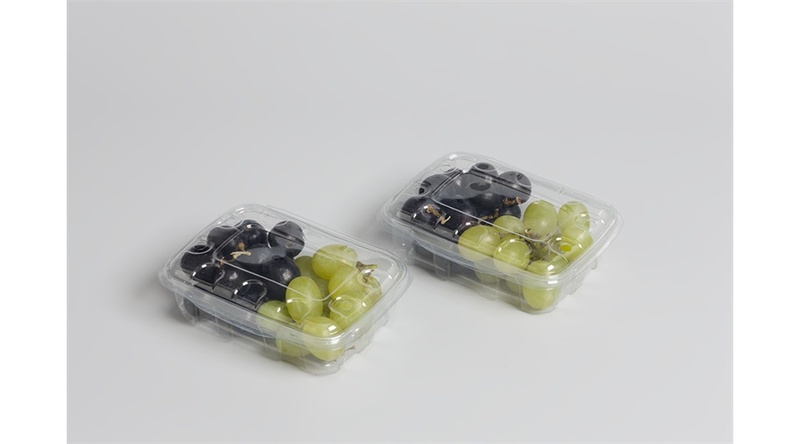 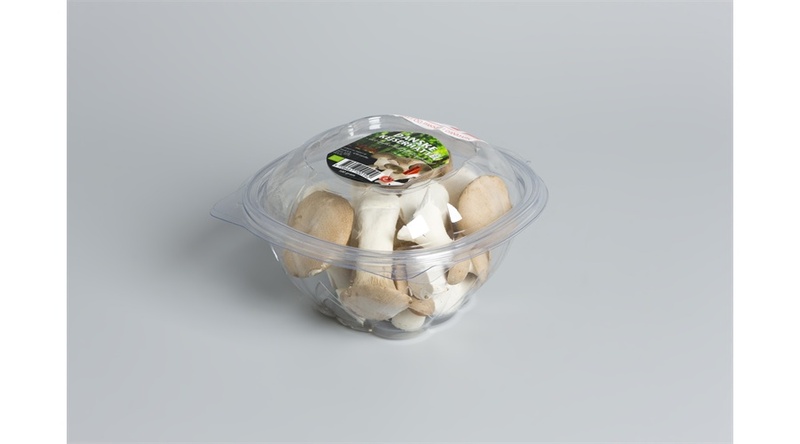 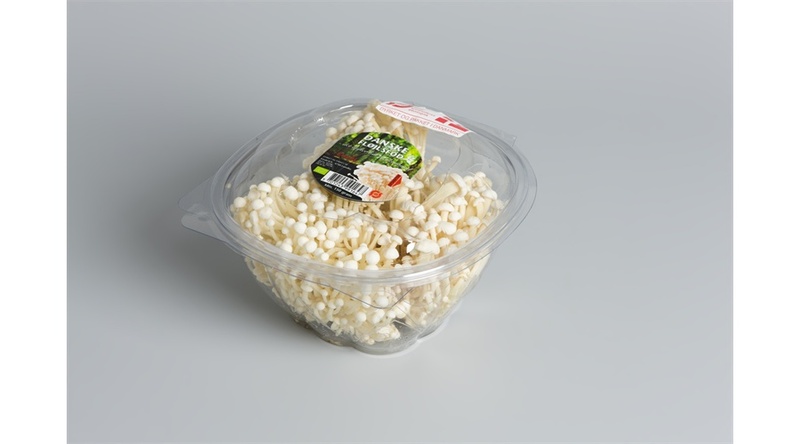 The clamshell trays can be executed in multiple colors and in the standard transparent version. 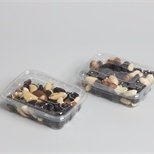 Moreover, embossments can be provided in the hinged lid as well as in the tray, creating a unique branding opportunity. 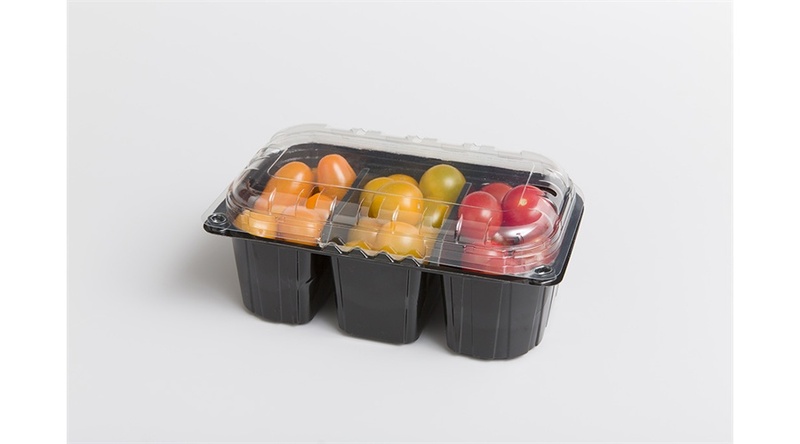 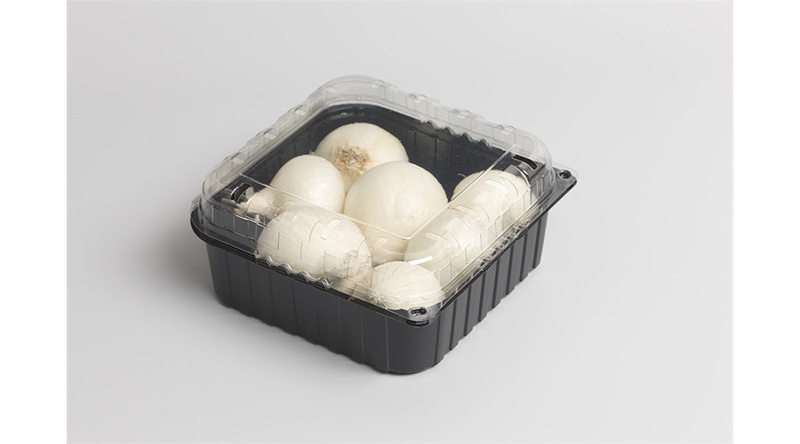 All clamshell trays offer air circulation, even when stacked.